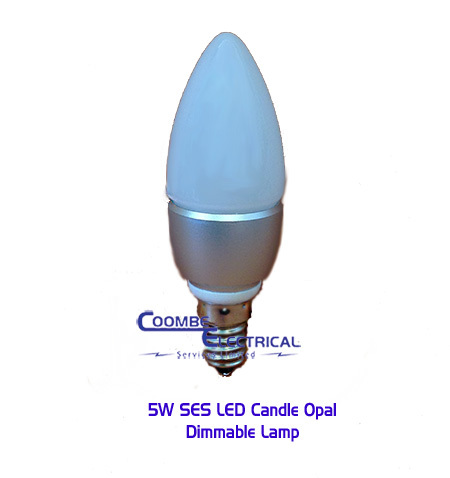 Coombe Electrical is an independent Electrical Wholesale company, established in 1983 with 30 years experience in the industry. Providing choice has always been a key principle at Coombe Electrical, and over the years the range of products and brands has continued to evolve into a comprehensive range to meet our customers needs. The range of products distributed includes: LED lighting, Cables, Wiring Accessories, Cable Management, Internal & External Security Lighting, Ventilation, Space Heating, Water Heating, Switchgear, Test Equipment, Tools, Fixings and more. Known locally for providing an honest, friendly and reliable service with good stock holding and the ability to source many different products to meet our customers' needs, Coombe Electrical has continued to grow its customer base on these traditional values. With such a large range of Fittings, Consumables and Tools available, staff knowledge is essential and Coombe Electrical are committed to ensuring that customers' needs are met each and every time. Operating a daily delivery service to London and the Home Counties, Coombe Electrical work with customers to ensure their goods are delivered when and where they are needed. 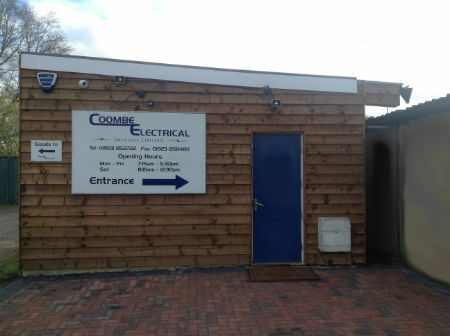 Customers wishing to collect their goods directly from Coombe Electrical, will find an efficient Trade Counter with ample parking facilities for vehicles of all sizes. 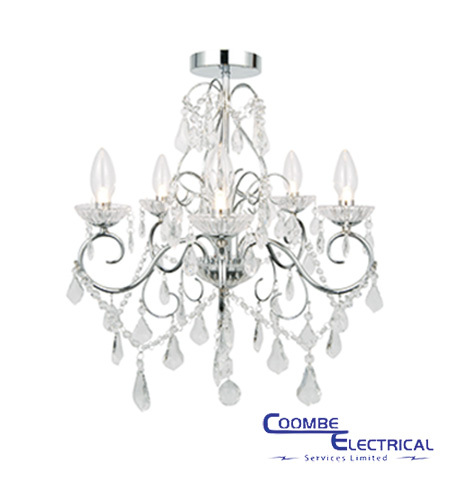 The mission at Coombe Electrical has been to continually improve product range and customer service to meet expectation. Located just within the M25 motorway and either a 5 minute drive from junction 22 at London Colney or a 10 minute drive from the A1 at Borehamwood, Coombe Electrical is perfectly positioned for the collection of goods for customers in North London, Hertfordshire and beyond.